You can also use the manage my health online patient portal. Let us know if you would like to be set up for this. Your GP’s surgery is far more than a place to go when you are feeling unwell and needing a quick cure. 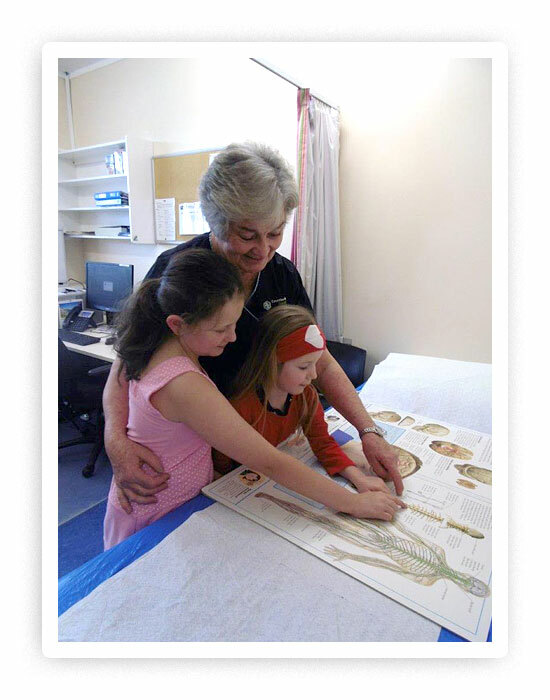 The doctor who sees you has gone through extensive medical training to equip her or him to help children and adults of all ages with a range of physical and emotional difficulties. GPs are at the centre of the healthcare hub and will be aware of services and expertise that are available locally and further-a-field. GPs are also aware of the link that stress and unhappy life events have on physical health so know when to suggest a talking therapy rather than medication. NOTE: This information has been provided by www.healthpoint.co.nz helping people better understand and use New Zealand health services. 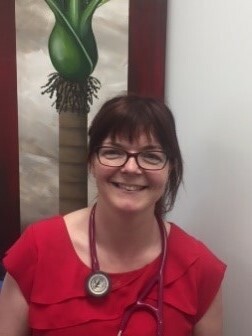 Counties Medical is very proud of our team of dedicated General Practitioners, working across both sites at the Papakura and Takanini GP Clinics. They were happy to offer information about themselves and their interests – from this you will see why they are such a supportive and caring team, working together with our Practice Nurses and Receptionists for you and your family. I am originally from Singapore. After completing my medical studies there, I worked in various departments in Singapore's main hospitals. After 6 years in the hospitals, I felt that working as a General Practitioner provided me a better opportunity to practice holistic medicine. I spent the next 8 years working in General Practice. During a visit to New Zealand back in 2016 my whole family became captivated by the beauty of the country the Kiwi lifestyle! We decided to make the move in 2017 and haven't looked back since. I was working as a General Practitioner in Tokoroa for a year prior to joining Counties Medical. 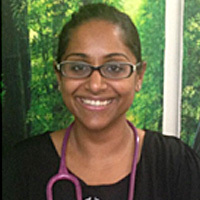 I enjoy all aspects of General Practice and I am passionate about providing the best care to my patients. In my spare time I enjoy running and cycling. I also look forward to exploring more of New Zealand! Dr Kannan is here full days Monday to Thursday and a half day every Friday. We welcome him to our GP family. I am originally from Wales in the United Kingdom and studied medicine at St Bartholomew’s medical school in London. After qualifying I worked around the outskirts of London before moving to Bristol, I worked in specialties of emergency medicine, anaesthesia and internal medicine. In 2008 my husband and I came to New Zealand where I worked in the hospital system as a medical registrar initially before becoming a general practitioner. I have a special interest in care of the elderly but I love the variety of general. It’s nice to return to Counties and become a member of the team having been a locum here over the past year. I have 2 kids; our little New Zealanders are 4 and 6 yrs old. In what little spare time I have, I run. I have just arrived to New Zealand from the UK and have been looking forward to joining the team at Counties Medical. I am originally from Belarus and speak fluent Russian, however I have lived in London for most of my life. I graduated from Kings College London in 2012 and completed my GP training in 2017. My medical interests include sexual health and women’s health, having completed a Diploma in Sexual and Reproductive Health. I also immensely enjoy teaching and have worked in medical education for 6 months. I love the great outdoors and hiking and am looking forward to exploring the beauty of New Zealand. 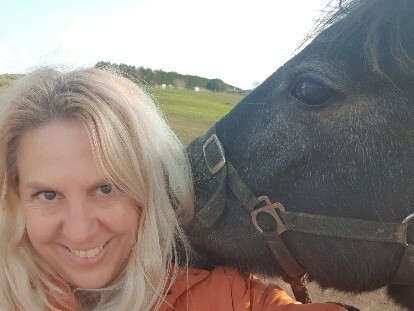 I am also a huge animal lover and am currently happy to be living with 2 friendly cats and a dog :-) I look forward to seeing you and your family!" I grew up in the UK in Southampton and attended Peninsula Medical School (Plymouth and Exeter Universities), graduating in 2009. 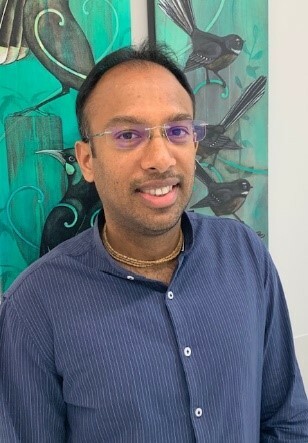 I completed GP training in Southampton in 2014 and have enjoyed working as a semi-rural GP in the New Forest since, including roles as a Quality improvement fellow and Frailty GP. I also have a passion for medical education and teaching trainees. 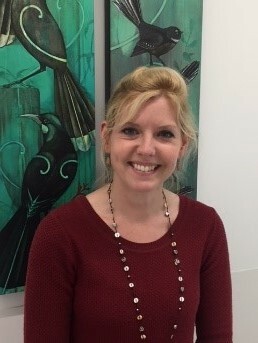 I completed a Masters degree in Medical Education with distinction at Winchester University in 2017, my dissertation project focused on humour in learning :) I arrived in New Zealand with my husband in July 2018 and am hoping to work here for at least one year. I am already enjoying getting to know a friendly and supportive team, and meeting a mix of lovely patients. I love to explore and plan to take full advantage of the wonderful sights New Zealand has to offer. In my spare time I also like to run, bake, read, socialise, and exercise my energetic and slightly naughty dog who is currently with family in the UK! I look forward to meeting you and helping address your medical needs with care and compassion. I grew up in Europe and the United States and am licenced to practice in Europe, USA and NZ. After many years in surgery and orthopaedics in the big cities of the world, I moved with my family ( including dogs, cats and horses) to New Zealand and have been enjoying the country lifestyle ever since. 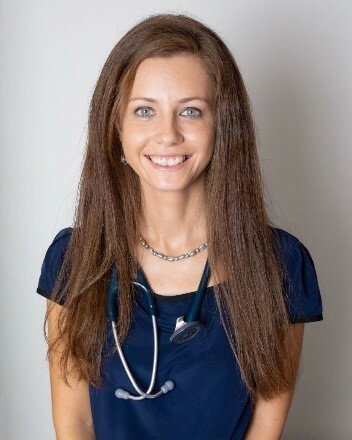 I can speak several languages (English, German, French and some Italian) and have a special interest in orthopaedics, sports medicine, chronic care and emergency medicine. In my private time, I breed and ride horses and love anything to do with travelling and flying planes. At Counties Medical I work Wednesday to Friday and welcome meeting all my new patients. In a Medical emergency please call 111 immediately.